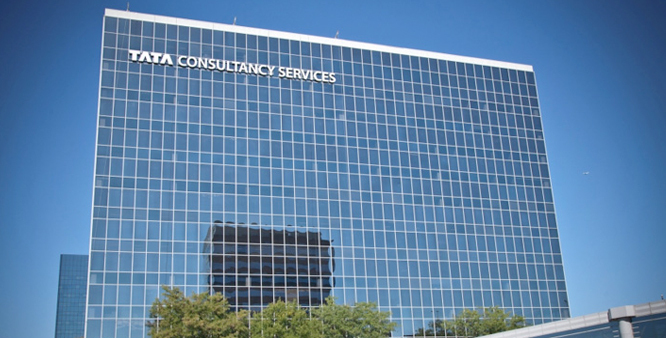 Tata Consultancy Services Limited (TCS) is an Indian multinational information technology (IT) service, consulting and business solutions company headquartered in Mumbai, Maharashtra. It is a subsidiary of the Tata Group and operates in 46 countries. -Select 'India' geography & next click on 'Entry level Hiring' link. -Go to 'Register here (For New candidate)' link then please select area as 'off campus applicants' and fill the details. -You will get the DT number to your personal e-mail ID.